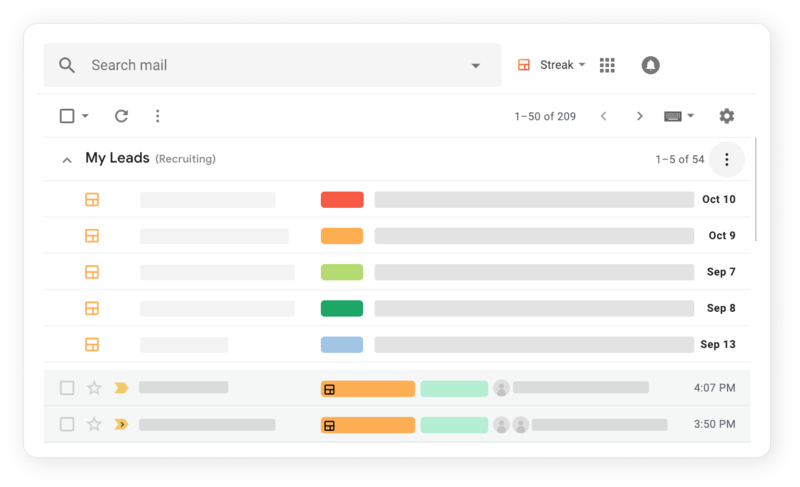 You have the ability to see snapshots of your pipelines directly from your inbox. Before adding boxes directly to your inbox, you'll need an existing Saved View. On the far right of the view, check the option for Show in Inbox. When you navigate back to your inbox, will now see boxes from your saved view anchored to the top. You can show as many views in your inbox as you want from as many different pipelines as you want. Once you have boxes anchored to the top of your inbox, you can click the three vertical dots on the right side of the Saved View boxes to change the number of boxes you want to show at once, and whether or not you want to hide the section when it's empty.